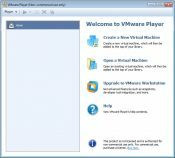 VMware Player is an advanced solution for those of you who need to test different operating systems on the same machine or simply wish to run multiple OS for functionality purposes. 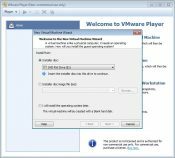 Easy to use and fast to install, this virtualization software is compatible with all Windows and Linux distributions. In addition to these OS versions, you should know that Chrome OS is also supported. 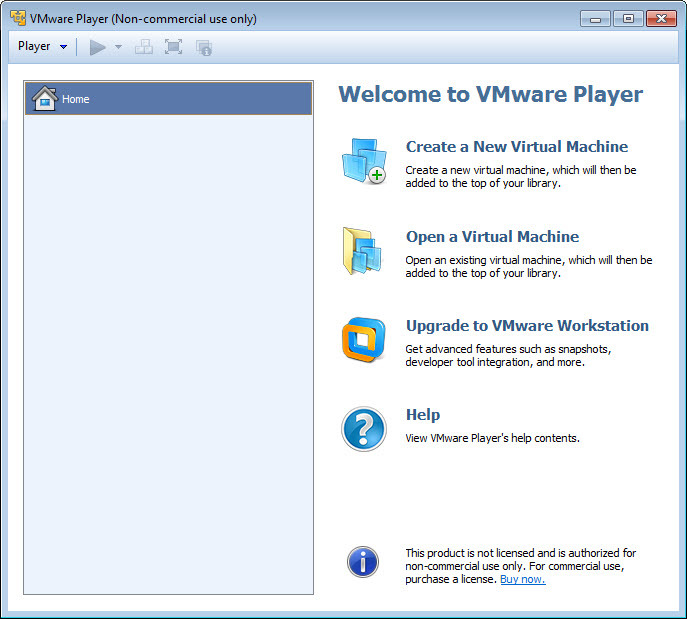 One great operation one can conduct on such an app is run an XP program on Windows 7 or 8 without additional setup. Testing software has never been easier. 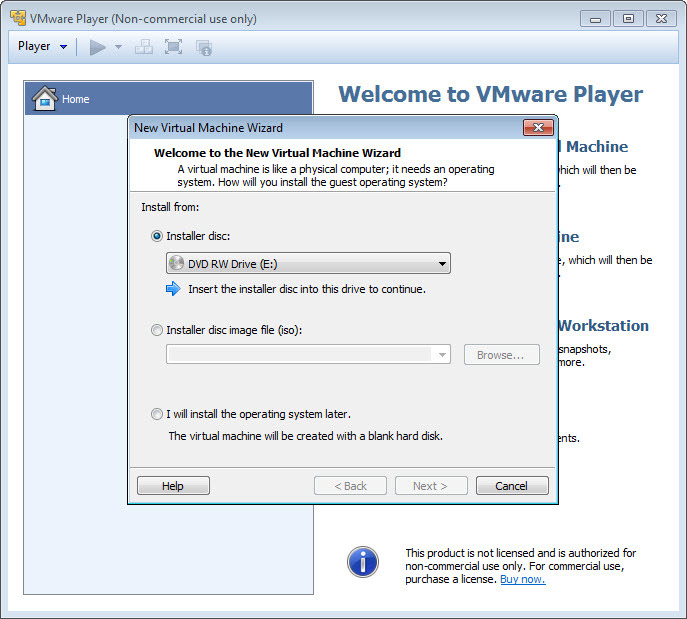 Try all distributions in a seamless procedure given the fact the virtualization solution runs on a powerful hardware system.